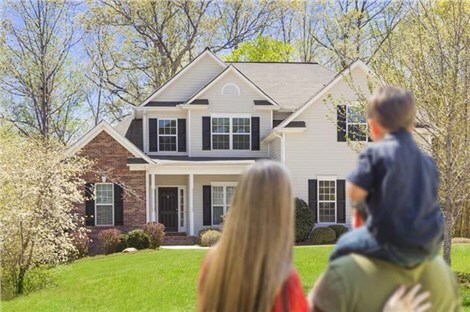 With a rich history that dates back to 1634, great schools, and a close proximity to all that Richmond has to offer, Bon Air, VA is a wonderful place to live and work. Our town is dotted with historic homes nestled alongside more modern dwellings, and we know that both older and newer homes can benefit from quality home improvements provided by expert local home remodeling contractors. 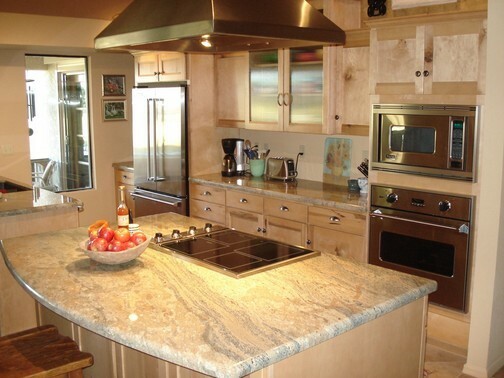 Since 2001, Classic Construction has been among the premier Bon Air remodelers. We are part of this community, and we love helping our neighbors maintain beautiful and functional homes. 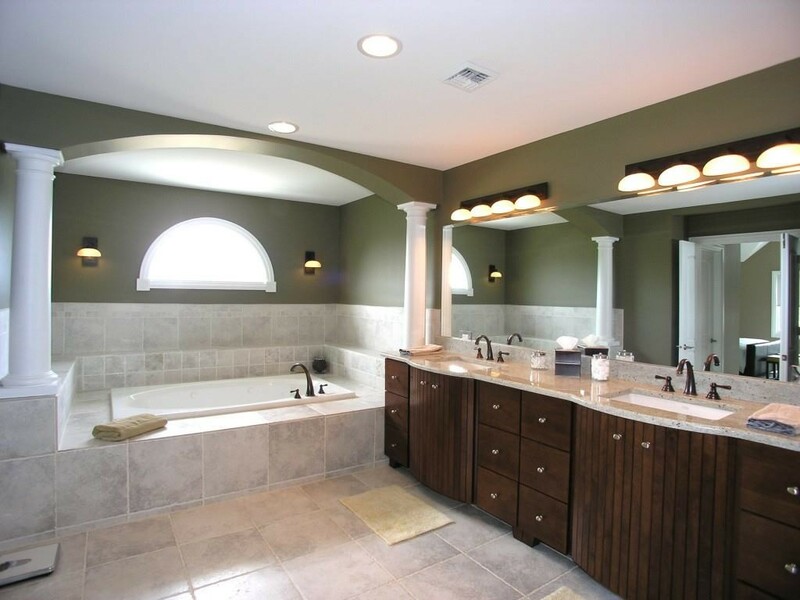 From sunrooms and other additions to beautiful updates to your kitchen and bath, our experienced and talented home remodeling company will get the work done in a way that will exceed your expectations. There are many ways to add value to your home while also making it more beautiful and, in some cases, adding usable square footage. We use high quality brands and maintain extremely high quality assurance standards, so you can have peace of mind that your Bon Air home remodeling project will be done right. 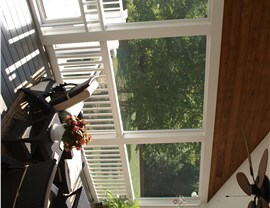 Sunrooms: Sit back and enjoy the view in your new sunroom from Classic Construction. Conservatories: Be surrounded by natural light with this impressive home addition. Screen Rooms: Entertaining space that will be your go-to spot during mild weather. 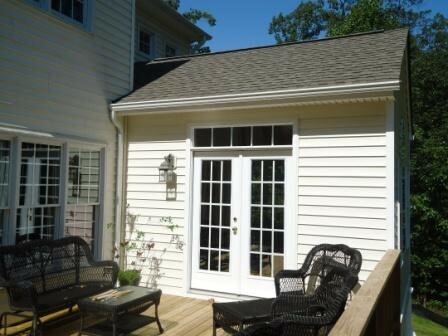 Patio Enclosures: Turn your open patio into more usable space your family will love. New Windows: The typical homeowner can save nearly $500 a year on their heating and cooling costs when they upgrade to energy-efficient windows. Siding: Siding is a great way to completely transform the look of your home or just give it a little update. We offer the very best siding products, including insulated siding that can help reduce your energy bills. 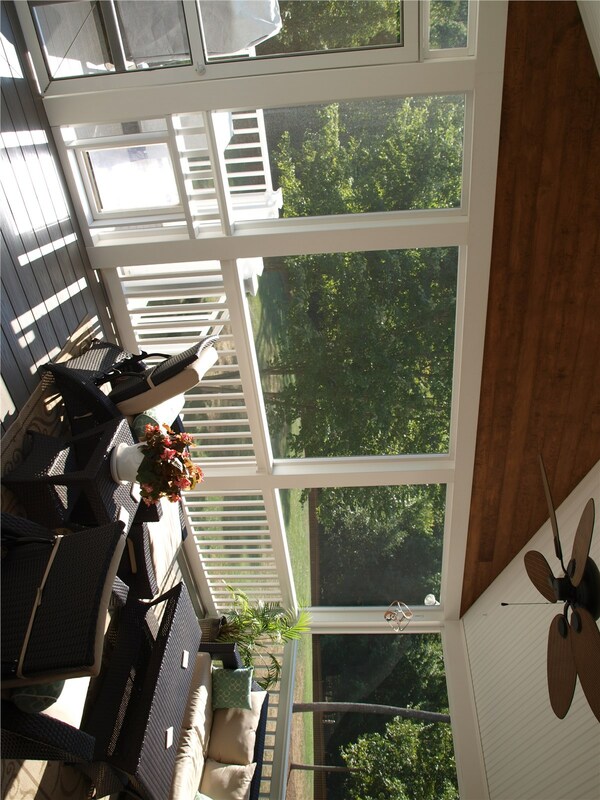 Decks: Enjoy the outdoors with a beautiful new deck. 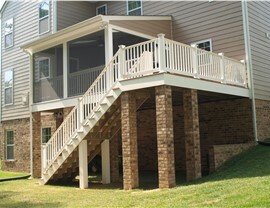 Whether you have limited space or want a sprawling, multi-level deck, we can build you something amazing. If your kitchen or bath are a little (or a lot) outdated, then let our expert Bon Air home remodelers help you bring your home into the 21st century—beautifully! Kitchen Remodeling: The kitchen is the heart of the home, so let us create the kitchen of your dreams. 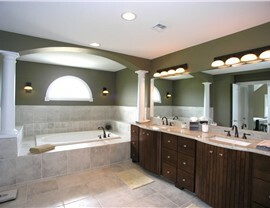 Bathroom Remodeling: Create a beautiful new bath that works for your family. 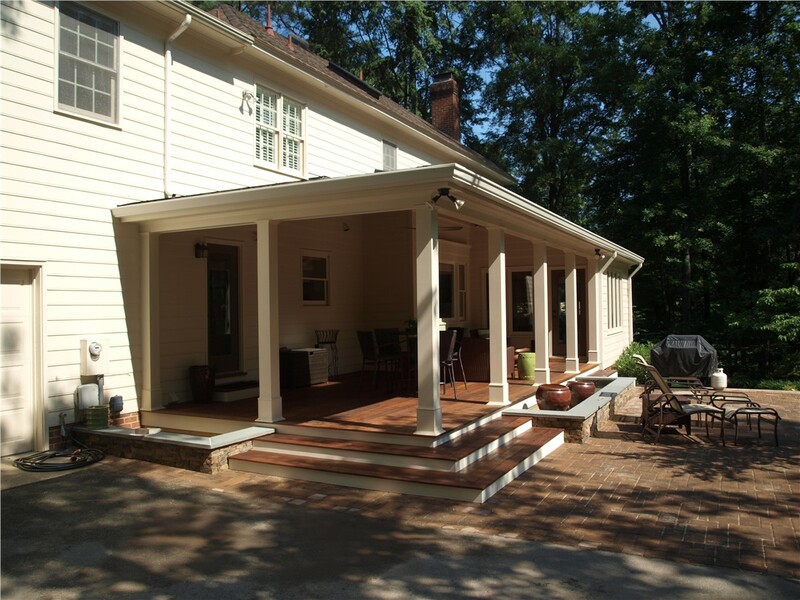 Home Additions: If you could use extra space, our designers can help you with a plan to create a functional home addition. As a top Bon Air remodeling company, we take great pride in every single job we do. We are proud of our A+ BBB rating, our status as a CertainTeed 5-star contractor, and as a James Hardie Preferred Contractor. We won the “Superior Service Award” from Angie’s List, and we love reading the positive reviews from our many satisfied clients. When it’s time to tackle some home improvement projects, call the best—Classic Construction. Give us a call or fill out our online contact form today to learn more about all the ways we can make your home even more beautiful.